Xz-po-0313-01. Zb-025. Free logo printing. Joy inflatable water city-03. Sports balloon. 150kg. Home,water park, palying center. Input voltage: Playground inflatable slide  : Dhl, fedex, tnt, ems. Delivery time: Toy fish flying. Classification: 350w, 450w, 680w, 750w, 950w, 110w, 1500w. Ylw-bt1406. Customize: L6m*w4m*h4m. Repairing kits(glue and repairing material). Wholesale trampoline floating. Xz-bh-109. 0.6mmpvc+0.45mmpvc tarpaulin. Customzied inflatable water slide: Outdoor inflatables games. Xz-bh-021. Xz-fc-002Xz-cg-1018-07. Inflatable obstacle course bounce house. 0.9mm pvc tarpaulin. Bl-bouncer012. 1.2*0.3m and 1.10*0.2m. Dileaike00741. Inflatable climbing walls. 2-4 years, 5-7 years, 8-11 years, 12-15 yearsAmusement, event, outdoor. Xz-cw-051. 2016 inflatable sports game. Wholesale inflatable obstacle course. Swell water. Inflatable bear. Ylw-kf1710. 1070*650*420cm. Inflatable water blob for sale. Balloon plastic seal. Xz-ws-006. Pool slides fashion. Joy inflatable water city-08. 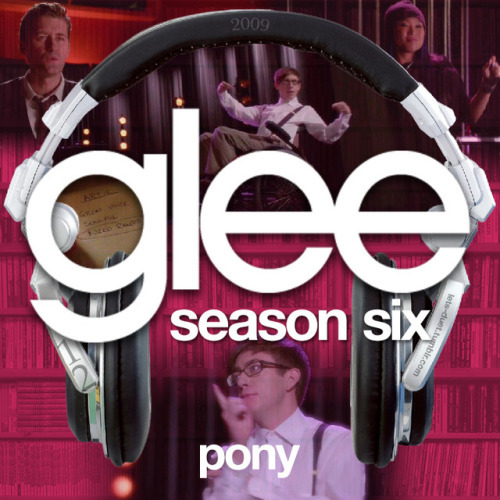 Air dancer. Water raft. 120*60*76cm. Packaging details: Test report: Xz-ws-007Supiadoll juah. Boat quant. Pump air bed. 5-7 years,8-11 years,12-15 years,grownups,> 6 years old. Wholesale dx07 hot toys. 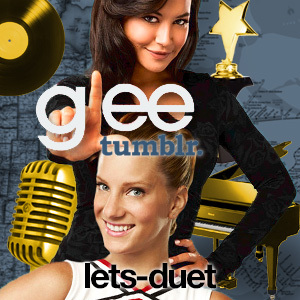 Welcome to the Home of lets-duet. I make album covers for Glee, The Glee Project, and more. Some covers are inspired by fellow fanartist Maxdume, so credit where credit is due. For more, check out Alternate-Maxdume. 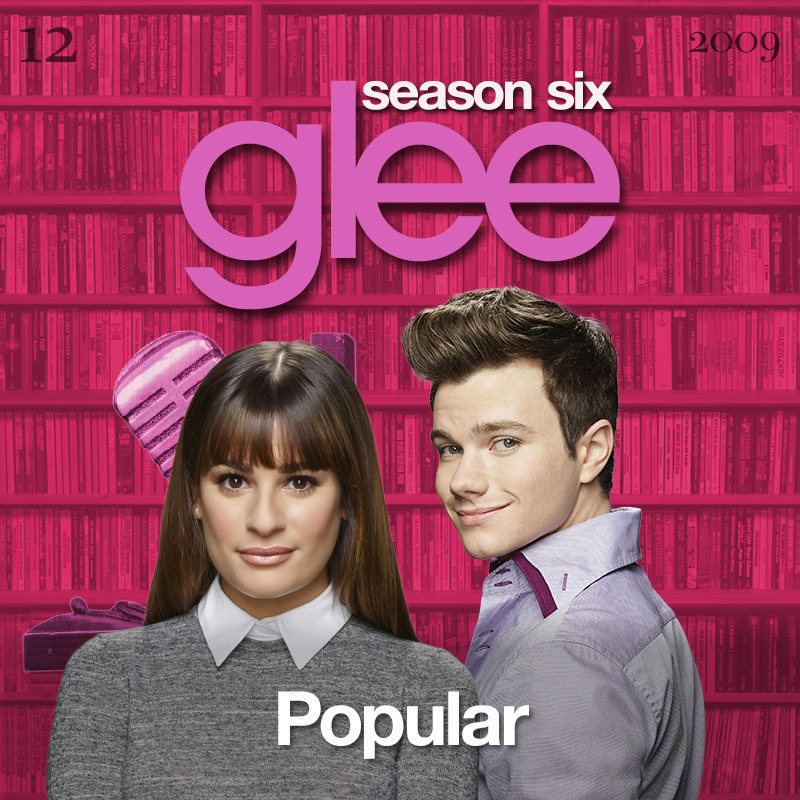 Important Notice: The covers are made out of order, but there is an index, and all covers are tagged with the title, singer, original artist, episode, and more. 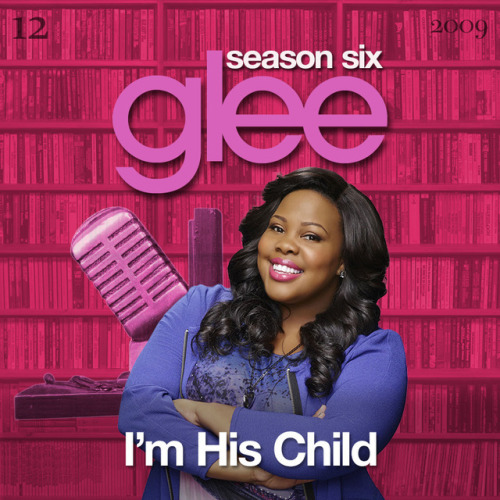 A Glee album cover (with Season 6 bookends) for “I’m His Child” by Zella Jackson Price, as sung by Amber Riley, from Episode 6x12 “2009” in my Bookshelf Backdrop Style. 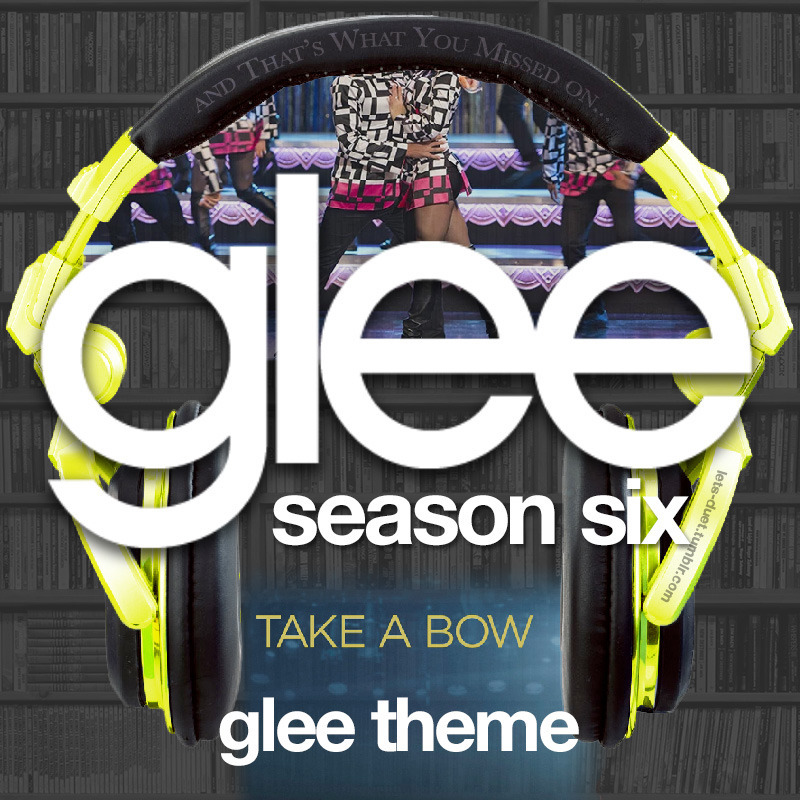 A Glee album cover (with Season 6 bookends) for “Mr. 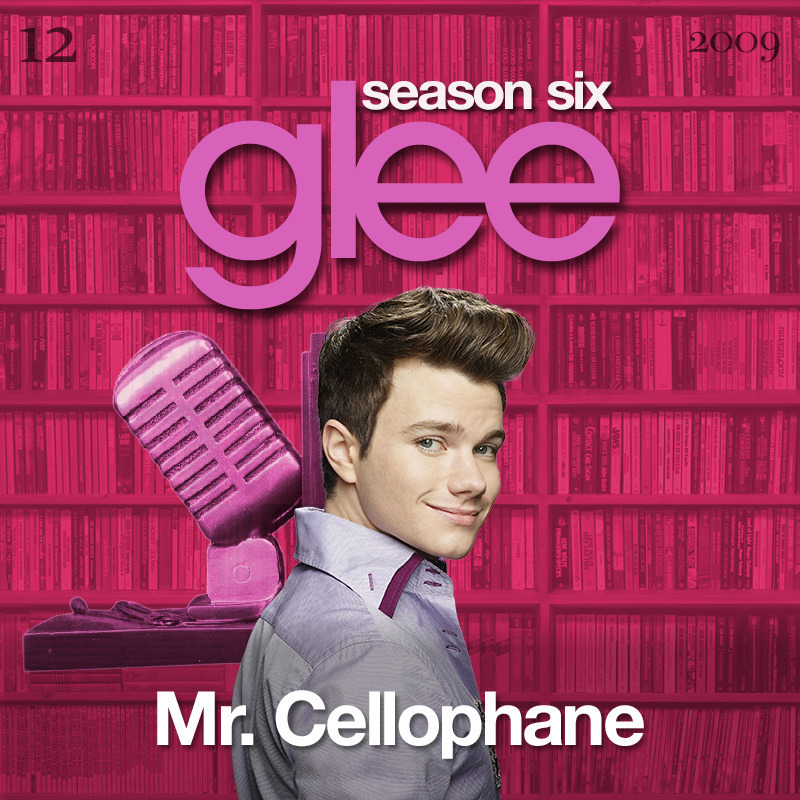 Cellophane” from Chicago, as sung by Chris Colfer, from Episode 1x01 “Pilot” and Episode 6x12 “2009” in my Bookshelf Backdrop Style. A Glee album cover (with Season 6 bookends) for “Popular” from Wicked, as sung by Lea Michele and Chris Colfer, from Episode 6x12 “2009” in my Bookshelf Backdrop Style. Two Glee album covers (with Season 6 bookends) for Episode 6x12: “2009” in my Bookshelf Backdrop style. 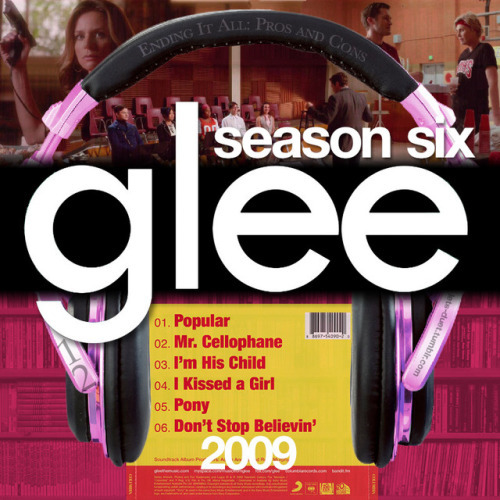 A Glee album cover (with Season 6 headphones) for the Glee theme song in my Bookshelf Backdrop Style. 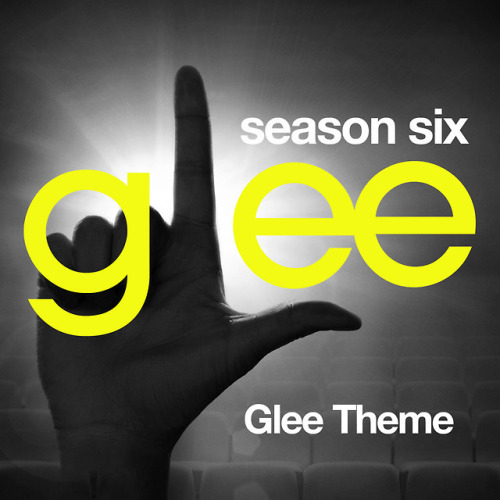 A Glee album cover for the Glee theme song the official Season 6 style. A Glee album cover (with Season 6 headphones) for Episode 6x12: “2009” in my Bookshelf Backdrop style. 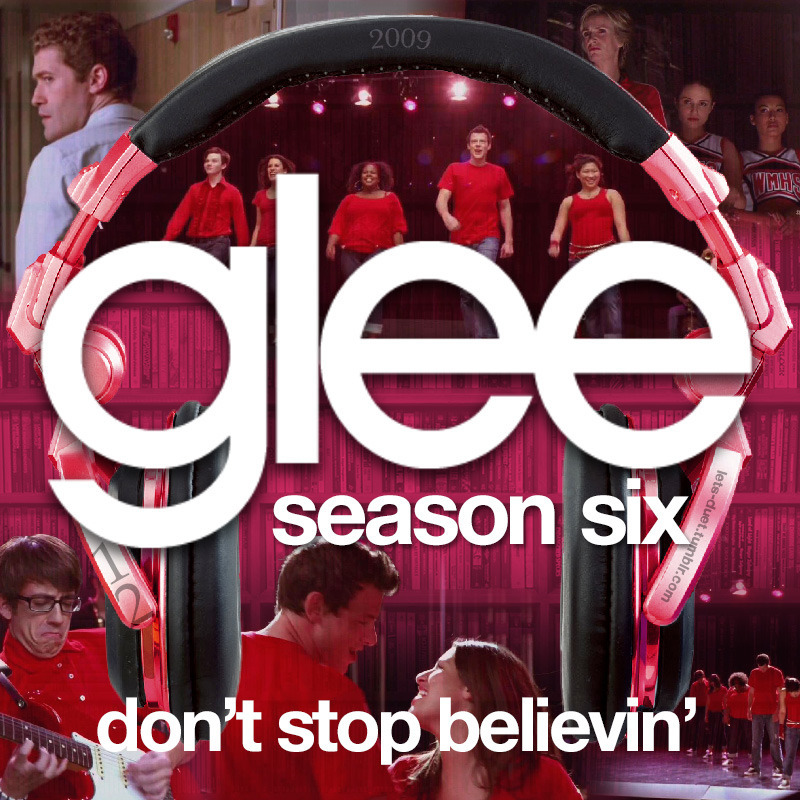 A Glee album cover (with Season 6 headphones) for “Don’t Stop Believin’” by Journey, as sung by the cast of Glee featuring Cory Monteith and Lea Michele, from Episode 1x01 “Pilot” and Episode 6x12 “2009” in my Bookshelf Backdrop Style. A Glee album cover (with Season 6 headphones) for “Pony” by Ginuwine, as sung by Kevin McHale, from Episode 6x12 “2009” in my Bookshelf Backdrop Style. A Glee album cover (with Season 6 headphones) for “I Kissed a Girl” by Katy Perry, as sung by Jenna Ushkowitz, from Episode 6x12 “2009” in my Bookshelf Backdrop Style. 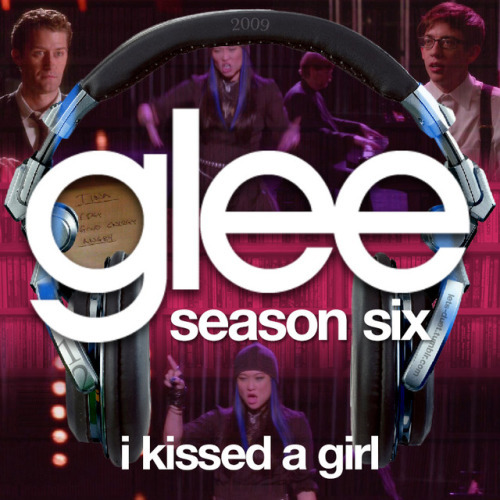 Click here for all the songs from Episode 3x07 “I Kissed a Girl”.